Caumsett State Historic Park Preserve a 1500-acre property located on Lloyd Neck in the Township of Huntington, New York consists of several significant ecological communities. 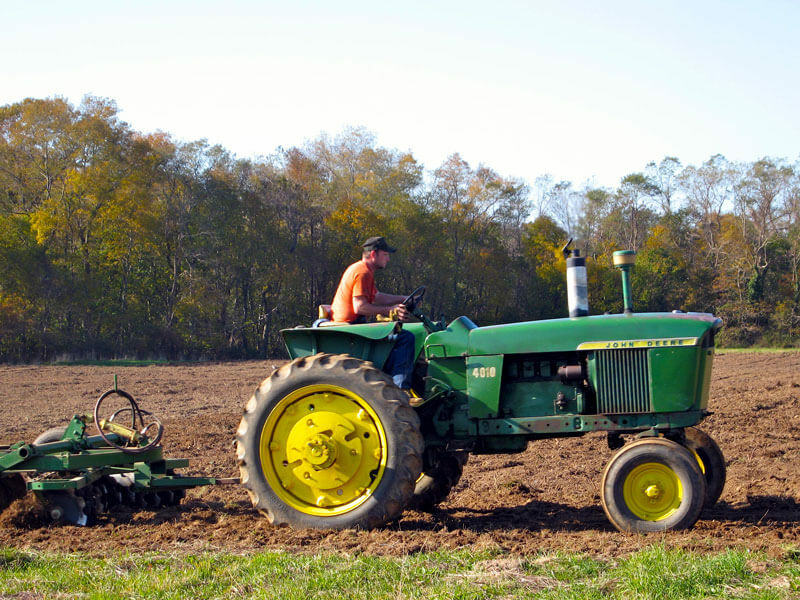 In 2010 the Caumsett Foundation and the NYS Parks Regional Environmental Office initiated a 30 acre grassland restoration project and a comprehensive approach to best control invasive plants. The purpose of this website is to provide land managers with on-going information on Caumsett's projects. Restoration of a 30 acre former pasture that contained woody vegetation, invasive vines and plants. The long term goal is to transform this site that for decades had been used for cattle grazing, into a native grassland, able to support the grassland dependent species. The project has 2 facets: 1) removal of the existing vegetation, which included several large, longstanding populations of invasive plants; 2) plant native grasses and wildflowers on the site. Ailanthus (Ailanthus altissima) also known as tree of heaven occurs in several parts of Caumsett State Park along woodland edges and forest openings. As a fast-growing tree and a prolific seeder, Ailanthus can take over relatively sunny sites, replacing native plants. A plan to employ girdling or belting was explored to avoid sprout re-growth. 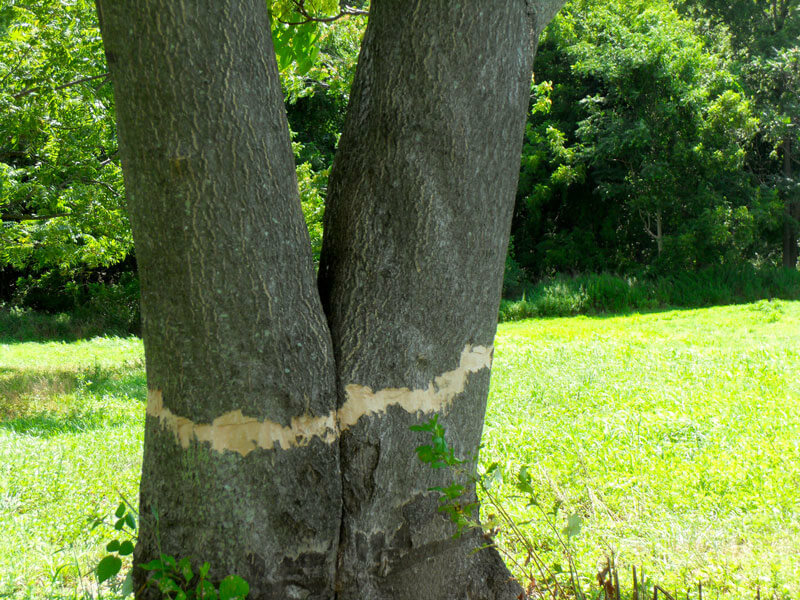 Vincent Simeone, a NYS Parks horticultural professional and Robert O’Brien, the NYS Parks Invasive Species Specialist, advised on a plan to girdle the trees. 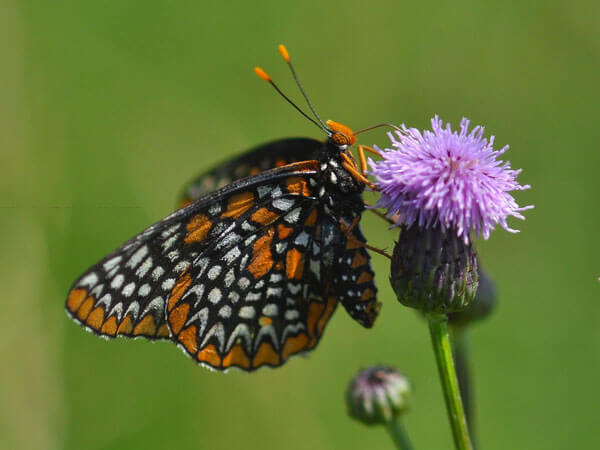 Caumsett State Historic Park Preserve contains the only known breeding colony of the Baltimore Checkerspot Butterfly on all of Long Island. While this butterfly is found throughout New York State there have only been 4 records on Long Island over a period of 40 years prior to its discovery at Caumsett in 2009. 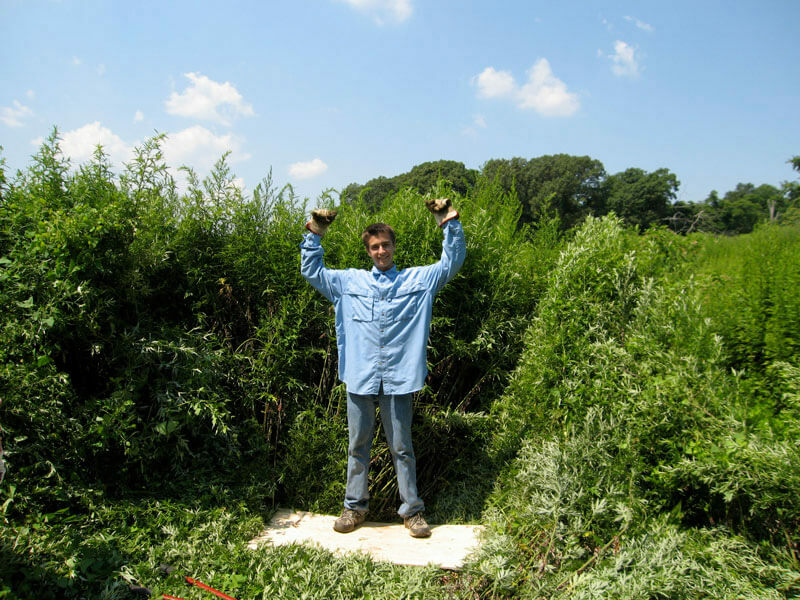 The goal is to test the effectiveness of consistently mowing an 8-acre site infested with the perennial invasive plant Mugwort during the growing season.